Tertiary institutions are otherwise known as institutions of higher education. They exist to cater for post-secondary education. After students leave secondary schools, they proceed to any of polytechnics, colleges of education and universities. In this article, EduCeleb.com presents you the criteria for establishing tertiary institutions in Nigeria. For a tertiary institution to operate in Nigeria, it must be approved by specific agencies of government under the Ministry of Education. We have had previous posts detailing the list of accredited universities, polytechnics and colleges of education in Nigeria. You may want to check those out. An advantage of a tertiary institution being government approved is that it gets to benefit from the proceeds of the education tax usually channeled through the Tertiary Education Trust Fund (TETFund). Currently, only government-owned institutions benefit from the funds for infrastructure and research. Agitations are still ongoing to make sure that such funding is extended to private institutions too. In the meantime, this information is veritable to anyone with the resources to establish a tertiary institution in Nigeria. By an individual or association of individuals who are citizens of Nigeria, and who satisfy the criteria set out in the Schedule to this Act for establishment of institutions. On the regulation of the tertiary institutions, they are variously regulated by established agencies of government. 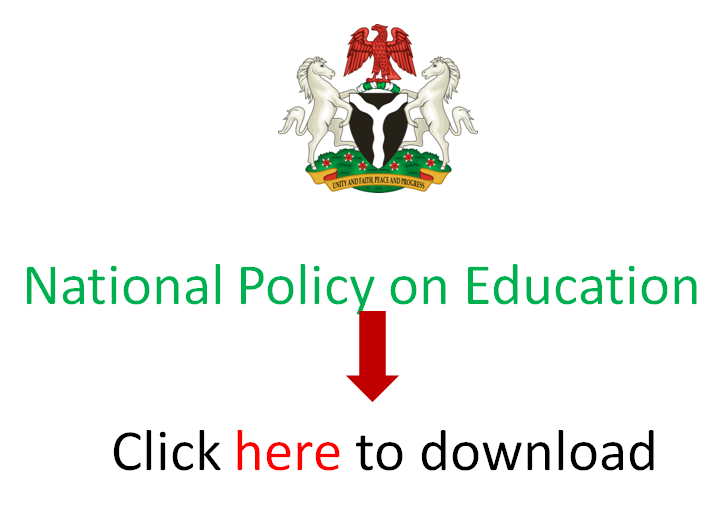 The following are the regulatory agencies of tertiary or higher education in Nigeria. For any institution in any of the category to be established, it must follow current guidelines set by the NUC, NBTE or the NCCE, as the case may be. According to the policy document on National Minimum Standards and Establishment of Institutions, the following are necessary to be in place before tertiary institutions can be established in Nigeria. It is produced verbatim below. To secure government approval for the establishment of the tertiary institutions, they must meet the above stated criteria. The institution’s proprietors need to apply to the Minister of Education through the NUC, the NBTE, or the NCCE as the case may be for universities, polytechnics and colleges of education. Once they are deemed to have satisfied the stated criteria by the specific regulatory body, degrees, diplomas and certificates from them become legally acceptable in Nigeria. Please, note that only approved institutions can have their certificates presentable for employment and their products eligible for the National Youth Service Corps (NYSC). If you have the resources to establish a tertiary institution, do so. EduCeleb.com wishes you all the best with that.